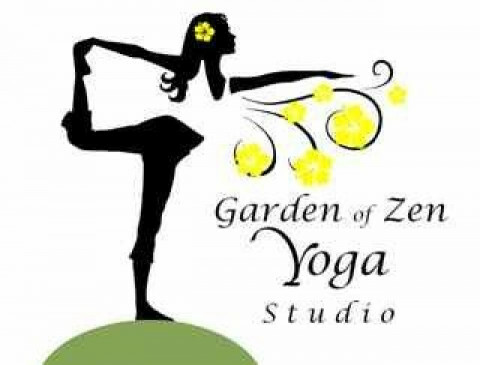 Click/tap here to find the best Virginia yoga instructor for your needs! 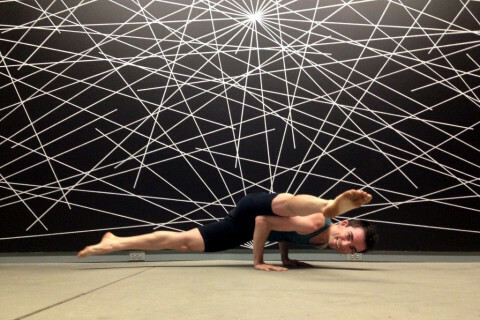 Yoga and Pilates classes that are safe and fun for everyone! 532Yoga is the perfect environment for your practice of Yoga; a beautiful award-winning space where we have combined a zen-like eastern minimalism with a reverential, inclusive homage to teachers past and present. 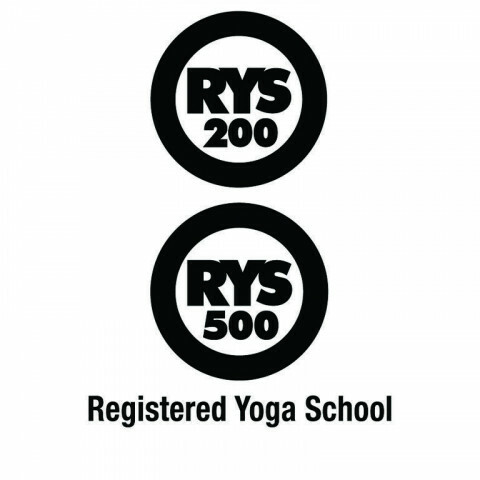 532Yoga is a unique community that has formed from students and teachers, and is a teacher-run studio. Through the art and science of yoga we strive to help all those who study here feel good in their bodies, quiet their mind, and reclaim their peace. Yoga studio located in downtown Blacksburg, Virginia. We have classes for everyone regardless of age or ability ranging from beginner to advanced yogis. We offer Hot Yoga, bikram method, vinyasa, heated vinyasa, Yoga for Beginners, Gentle, Restorative, Yin, Hatha and Pre-natal. Our schedule offers over 40 classes per week, open everyday, class times range from 6:30 am to 7:45 pm. Contact us, private and group classes available. Student and Seniors Rate apply. 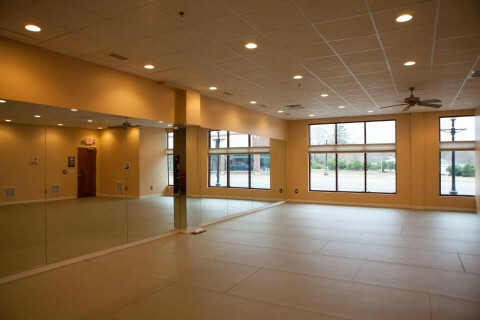 Services include: Hot Yoga, Vinyasa Flow, Hot Pilates, Hot Barre, Zumba, Spa, MedSpa, Nutrition & Wellness Center, Organic juice/tea/smoothie and raw foods bar. Movement, Massage, Meditation and Mindful Education are some of the ways to develop deeper awareness of self. Be Still and listen, love the body you have, mold your mind to positive thinking that will keep you rooted and moving in the right direction. We strive to meet the diverse health and wellness needs of our community through education, bodywork, training and classes. Learning new and innovative ways to stay healthy and keep fit are key factors in our pursuit for happiness and well-being. We partner with medical professionals and scholars in our community to bring the best information possible. Our bodies and minds are like fine-tuned instruments that require training. We offer and host training workshops in various health and wellness topics. 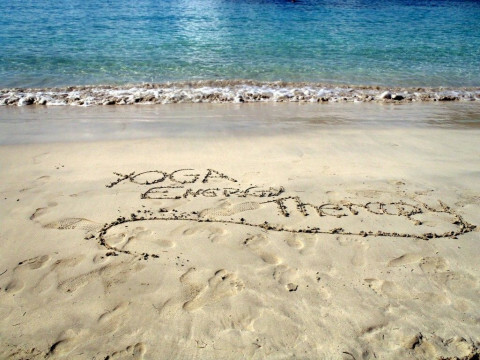 NEW Yoga Teacher Certification training starting in the FALL 2014. 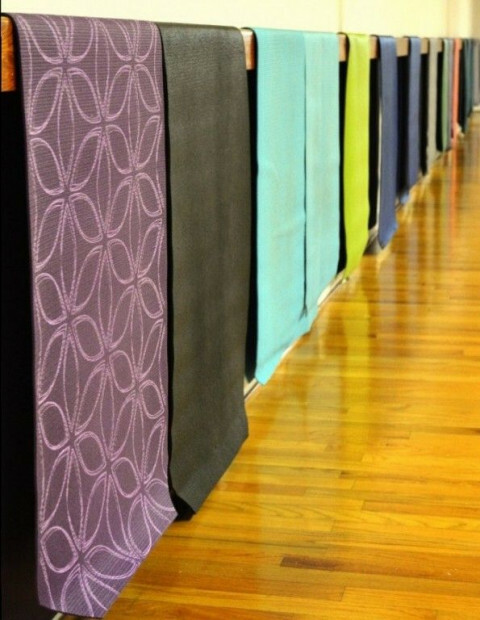 Our yoga community will inspire you to practice from beginners to advanced. We offer a fun, safe, and private space, and customized programs that will meet the physical and personal demands of each client. Yoga for Healthy Aging. Hatha yoga and slow flow yoga classes for all levels. 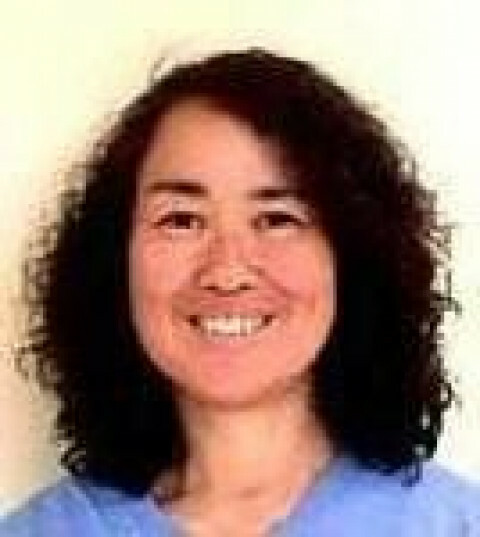 Certified yoga instructor with over 20 years yoga practice. Focus on strength, flexibility and mind/body connection. Private studio, small group classes. DanceFit's Yoga classes are mixed style yoga programs created and taught by Edna-Jakki Miller, registered and certified yoga instructor. 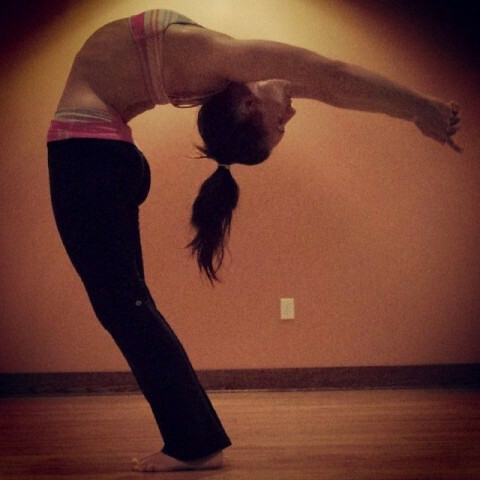 Her custom yoga classes (YogaBeing, YogaLight, YogaFlow, and ChairYoga) brings basic yoga benefits to all who need it. Great for all levels because of the different variations and progressions used. Includes breathing technique and deep relaxation for developing strength, flexibility and improved posture. Body Energy Institute in Virginia Beach offers Yoga, Breathwork, Bodywork, Massage, Craniosacral, Myofascial, and Reiki. Body Energy Institute is committed to providing a high standard of education and awareness, the focus is on body, mind, and spirit. Our courses are based on the study and practice of the energy body and its relationship to health, consciousness and spirituality.